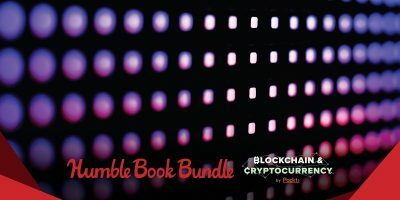 If you’ve always wanted to become a master of data, this bundle will teach you everything you need to know. You’ll learn how to extract, manipulate, manage, and analyze data sets with this huge 94% off deal. Here are the seven courses and thirty-six hours of content included in this bundle. Learning SQL, MySQL and Databases Is Easy – Learn to store and manipulate data on multiple database systems from MySQL to Oracle for your own personal development, to start a new business, or to get a leg up on your coworker. SQL Server Fast Track for Novices: Tables – This course will get you up to speed on proper table design, creation, scripting, and management, and will start executing simple TSQL statements. You’ll understand the importance of production database development in your industry and beyond. 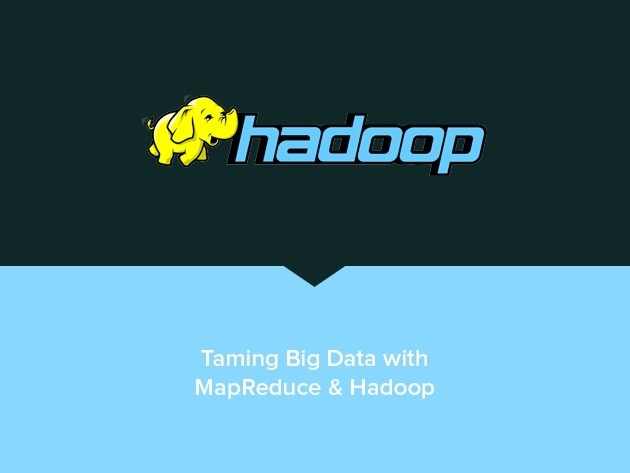 Taming Big Data with MapReduce and Hadoop – This course will quickly teach you two technologies fundamental to big data: MapReduce and Hadoop. 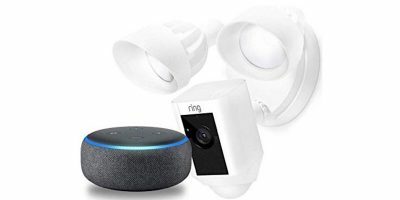 You’ll write, analyze, and run real code along with the instructor, both on your own system and in the cloud using Amazon’s Elastic MapReduce service. Collect, Extract & Use Online Data Quickly and More Easily – These 13 short tutorials will teach you a variety of data extraction methods. You’ll be able to efficiently collect useful information in the correct formats with the best tools available. Beginner’s Guide to PostgreSQL – You’ll learn basic database concepts like creating tables and manipulating data, as well as using the open-source relational database PostgreSQL. 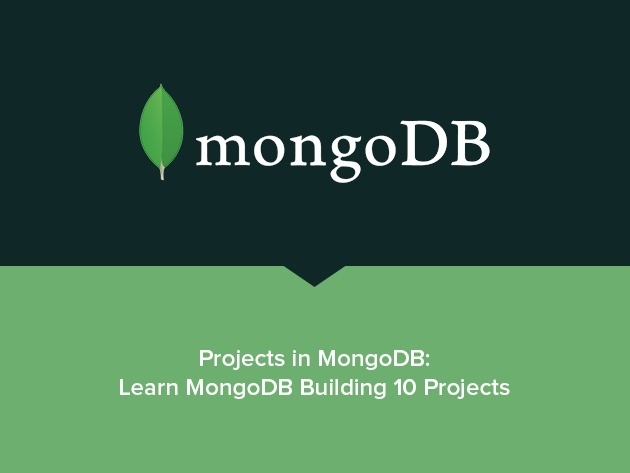 MySQL Database Training for Beginners – Beginning with the fundamentals, this course will teach you to design and administer a database by limiting access, creating users, performing database backup and monitoring performance. 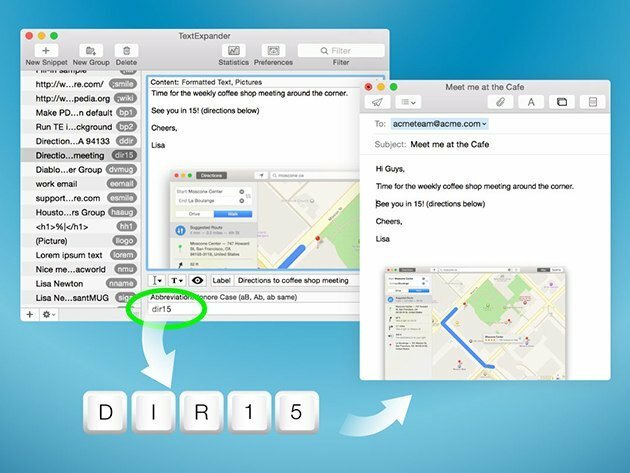 If you’re looking to save time when typing text on your Mac, TextExpander 5 for Mac is a very popular app that lets you create custom shortcuts that populate any set of text or image. From HTML code to a set of email signatures to regularly used sentences, TextExpander makes it quick and easy to automatically insert them wherever you’d like.